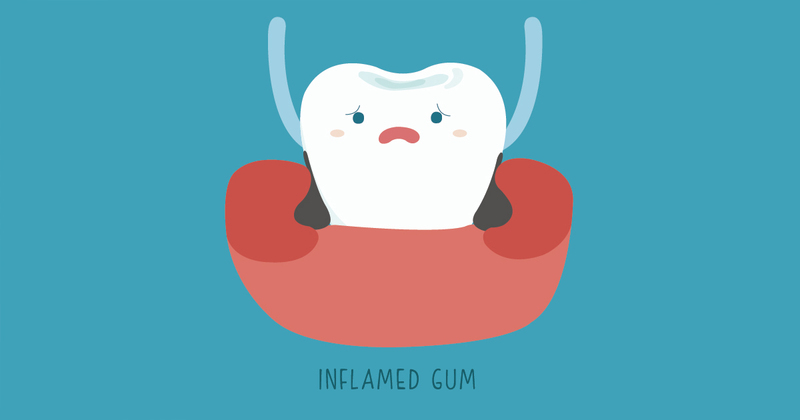 Gum disease occurs when your gums and the tissues around your teeth become inflamed and infected. If not promptly treated, it can advance into a more severe stage called periodontal disease. No matter the stage or your age, the leading cause of the condition is inadequate dental hygiene at home. Gum disease is very common, but you won’t have to deal with the problem if you protect your dental health. While periodontal disease is dangerous for everyone, it has more serious effects for older adults. For many, the first signs of gum disease are swollen, sore, bleeding gums. This can make it painful for seniors to eat and get the proper nutrition they need, which is already a problem for many. In addition, gum disease in seniors can affect more than their teeth and can actually harm their overall health. See, periodontal disease has been linked to many health conditions, such as heart disease and tissue damage. That’s why seniors must understand the need to take good care of their smiles. Ask your affordable dentist for the best brushing tips and techniques to ensure you get a complete clean. Brush gently in circular motions. Floss your teeth at least once a day to remove any plaque and particles trapped between your teeth and gums. If using floss is difficult, ask your dentist for easier flossing alternatives.